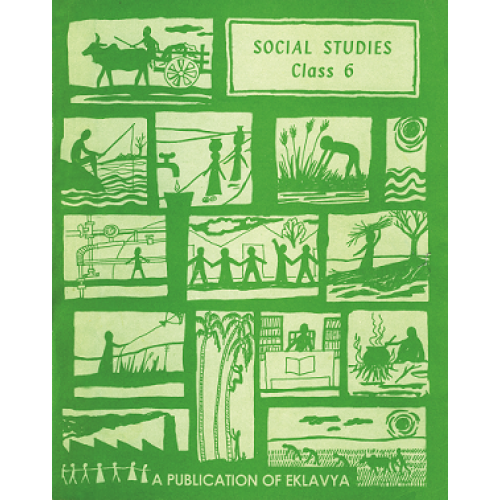 This texrbook consist Section on History, Geography & Civics covering almost all the topics prescribed by CBSE and many state boards. written in an appealing story-telling style, the section on history starts with life of the hunter-gatheres and travels through the times when agriculture began, to growth of villages, to development of cities upto the times of Ashoka. The section on Geography covers introductory physical geography and introduces Asia in detail. The Civics chapters discuss interdependence, village panchayat, public amenties in cities and district administration.the whole text is embeded with information boxes and questions that challenge our beliefs and force us to think beyond the obvious.